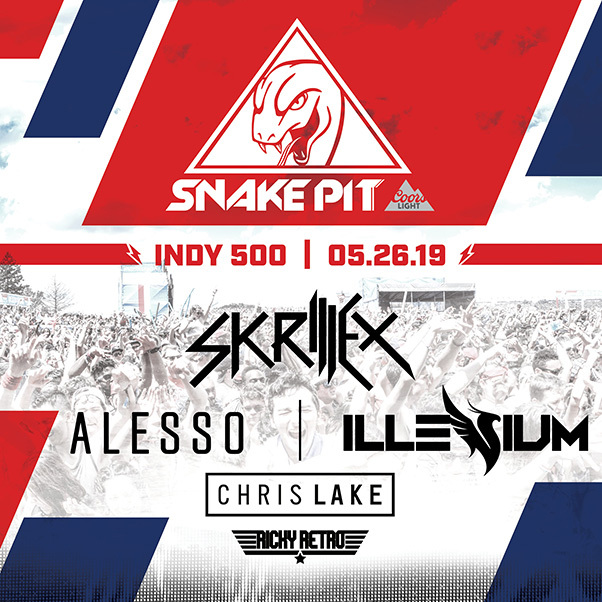 Skrillex, Alesso, Illenium and Chris Lake Headlining the Indy 500 Snake Pit 2019. 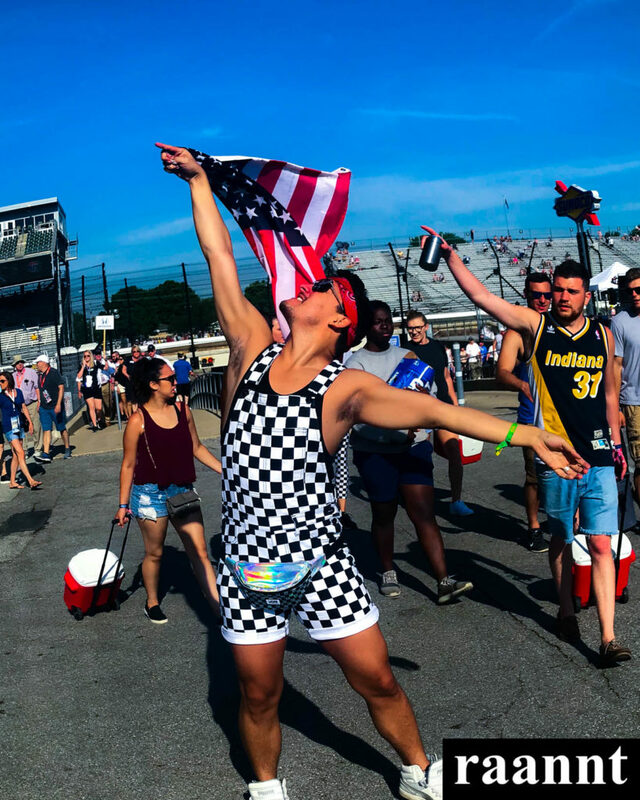 The Indy 500 Snake Pit presented by Coors Light announces the return of Skrillex to its legendary decs. Along side him, Alesso, Illenium and Chris Lake will be making their debut to the snake pit stage in the infield of Turn 3. 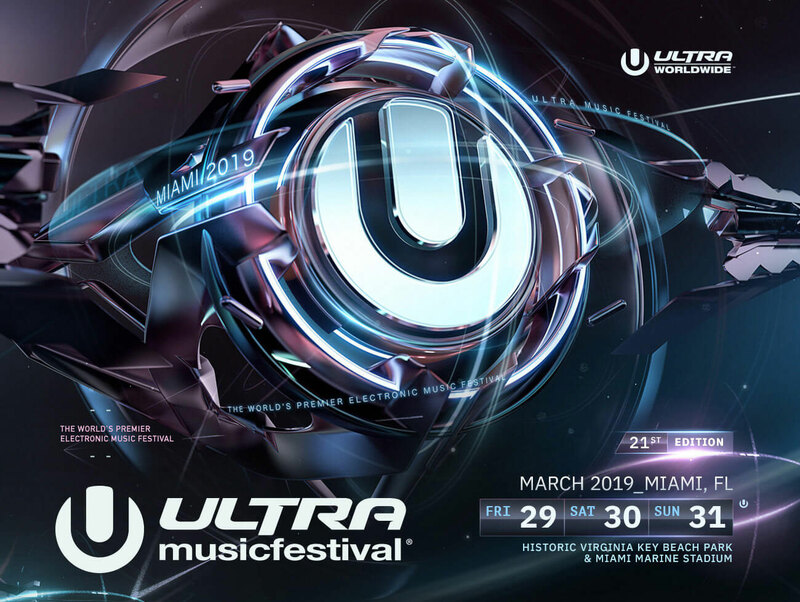 The 2019 lineup mixes up legendary Skrillex beats with main stage veterans Alesso & Illenium and sprinkles some house-techno bass by Chris Lake & Ricky Retro. We can’t wait for the electronic music journey the 2019 Snake Pit has in store for us!!! 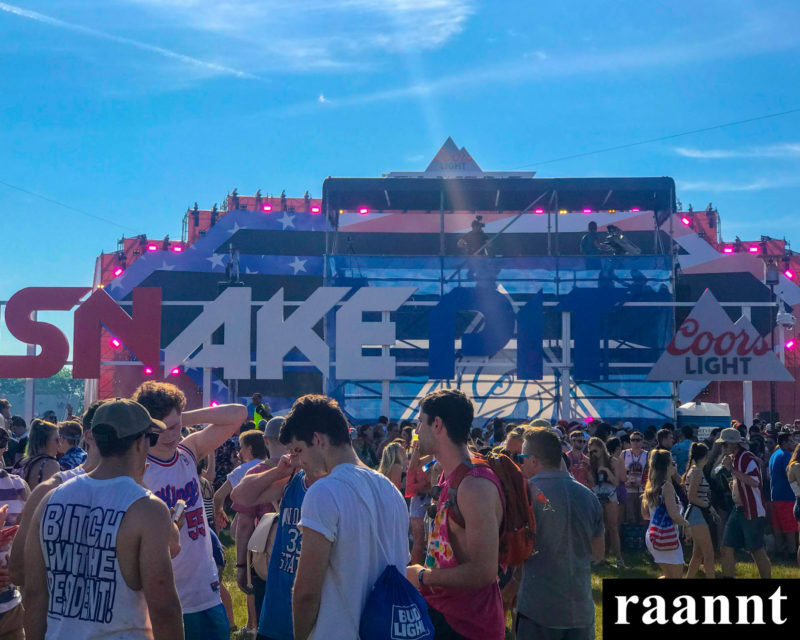 So get your Coors Lights ready, your jean shorts short and your red-white-and-blue gear ready for a Memorial Day weekend that will set your tan-lines up for a killer summer. You must be at least 18 years old to gain access to the Snake Pit. You also need a valid general admission or reserved seat ticket for the race. General admission and VIP tickets are already on sale here. General admission tickets are $45 and VIP tickets are $135. Tickets for the 103rd Indianapolis 500 are available online at ims.com. The race is Sunday, May 26. 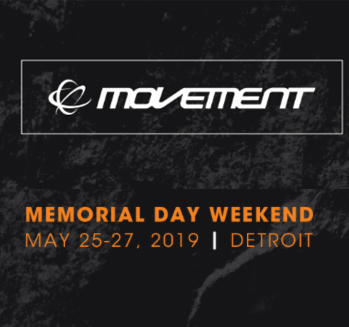 Previous PostPrevious Movement Music Festival 2019 Lineup. 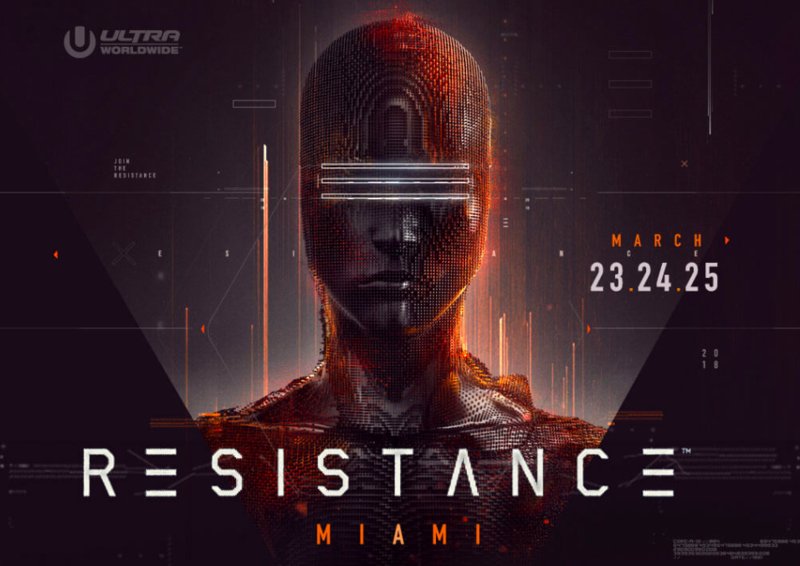 Next PostNext Ultra Music Festival Reveals 2019 Phase Two Lineup.